Quitting smoking doesn’t have to be a traumatizing ordeal. Discover some easy first steps towards your goal. Are you or a loved one considering quitting smoking? According to the CDC, an estimated 40 million Americans are smokers. As a wellness company, smoking is a main concern of ours, because it is a completely addictive habit that contributes to 1 in 5 deaths every year. Wellworks For You is passionate about keeping you healthy and educated. This is why we’ve created this article on why and how to quit smoking for good. 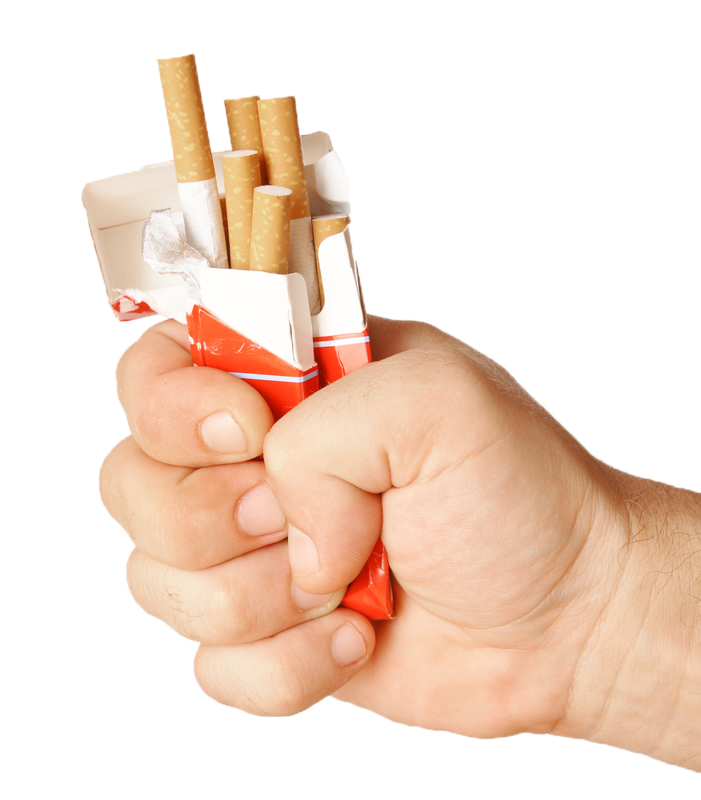 We understand that it is no simple task to quit a comforting and familiar habit, and we hope that you find the information in this article informative and helpful in your steps towards quitting smoking. Let’s take a look at some reasons why to quit smoking. Many people believe that vaping and e-cigarettes have become the solution to all smoking problems, because there is no tobacco involved. This is a lie. The problem with vaping and e-cigarettes is that you are still in the habit of smoking, and you are inhaling a vapor from a nicotine-laced liquid. According to Dr. Stanton Glantz, a professor of medicine at the University of California, San Francisco, switching from cigarettes to e-cigarettes doesn’t do anyone a favor when it comes to quitting smoking. Professor Gantz found that e-cigarettes lowered a person’s chance to quit smoking by 28%. E-cigarette juice is made up of a mix of propylene glycol, glycerine, nicotine, and flavoring agents to make the vapor taste good. Let’s get you or your loved one on the right path to quit smoking by taking some healthy steps to stop smoking. Create a plan. Writing down goals are proven to help people stay focused and on task. Share with a friend when you want to quit smoking, why you want to quit smoking, and how you will quit smoking. You can talk about nicotine replacement patches, or other alternatives found through our Smoking Cessation Program. Stay positive. Keep people around you who will encourage you and help your cause – no matter how upset you may get. Your true friends will keep you on track. Quitting smoking is hard, and encouragement and support adds up in the end. Ask for help. You don’t need to do this alone. Get accountability by telling family and friends when your quit day is, and ask for their support throughout your journey. For more information on why and how to quit smoking, please contact us at 800-425-4657.